When we were students at Science Secondary School, Dawakin Kudu, many teachers were NCE holders. It was even difficult to differentiate who among the teachers had Bsc or NCE. Most teachers then were good. In fact some of our teachers in primary school were grade II holders. I have seen examination scripts of NCE students being marked by my wife. Some of the students write ridiculous answers to questions asked or even reply “Malama, ki taimake ni kamar yadda Allah ya taimake ki”. Some writings could not even be read. Some of them write what psychiatrists call “word salad”. Some of the question asked in statistics involve just finding mean, mode and median of group of numbers not complex statistics questions, but many students could not give satisfactory answers. Some of these NCE students were given admission after getting “good” result from “miracle centres” through examination malpractice. Many were given admission without satisfying requirements due to pressure from politicians. Most of the students fail semester examination woefully. Sometimes pass mark has to be lowered to as low as 15% to make the student pass to avoid criticism. I have heard students from this college of education that failed semester examination going to radio and complaining that they were failed deliberately by teachers, so that politicians would put pressure on the school authority to review the results. I believe many NCE graduates do not have the knowledge expected of a primary six pupil. These NCE graduates with poor background and poor knowledge are the ones that would ultimately be recruited to teach. The vicious cycle continues. I am not against the decision of Kaduna state government sacking primary school teachers that do not pass the competence examination per se. But let us know that the rot started from teacher training institutions. There is poor remuneration that made it impossible for people with good degree to apply for teaching job. The salary of NCE holder is less than N30,000 per month. 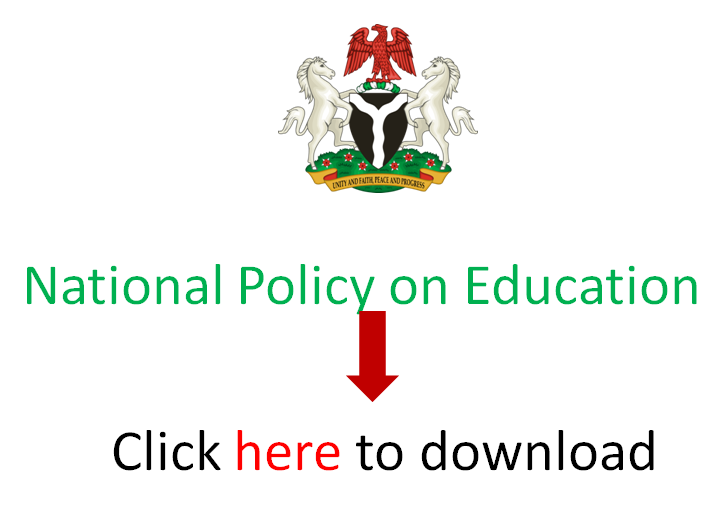 Where will Kaduna State Government get teachers with NCE qualification that are good?